Combining two of the most popular things is a sure fire method for success but I do worry about the overexposure and hype. 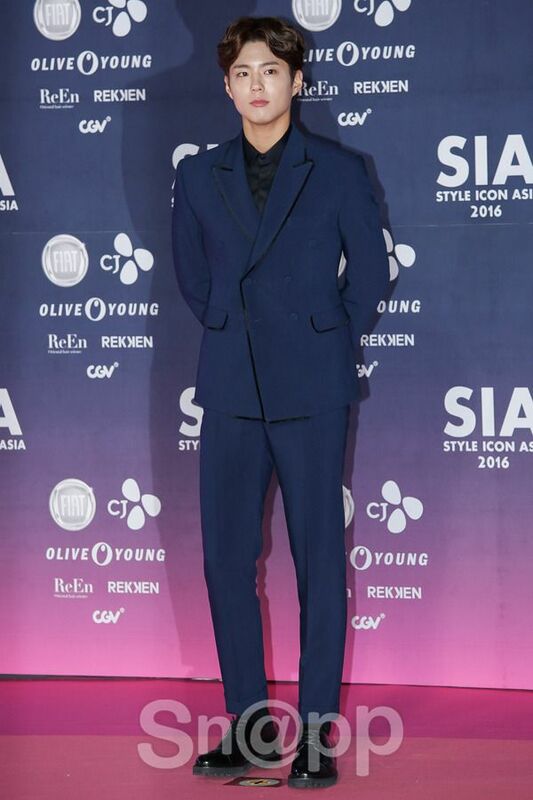 Two of my darlings were nearly identical blue twins at the recent 2016 Style Icon Asia Awards, with both Song Joong Ki and Park Bo Gum attending in blue suits with black shoes. 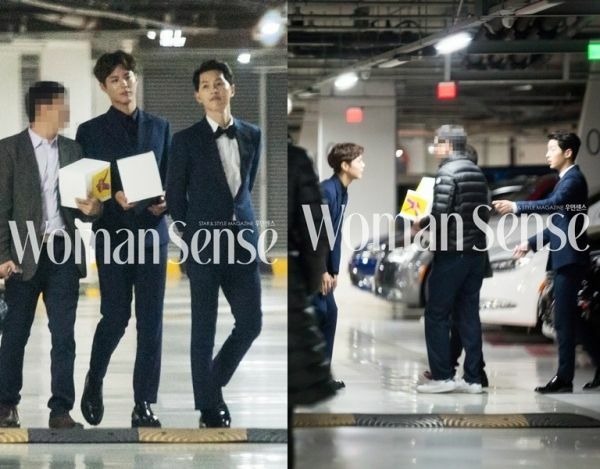 Joong Ki went for the classic tux look while Bo Gum elected the edgy black shirt without bow tie style. 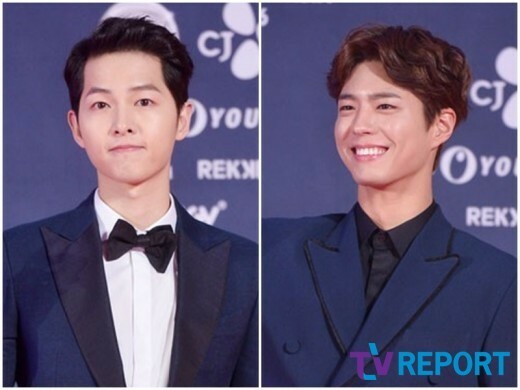 But the blue suiting stood out especially when seen side by side, and both leading men were spotted after the awards ceremony walking out together. 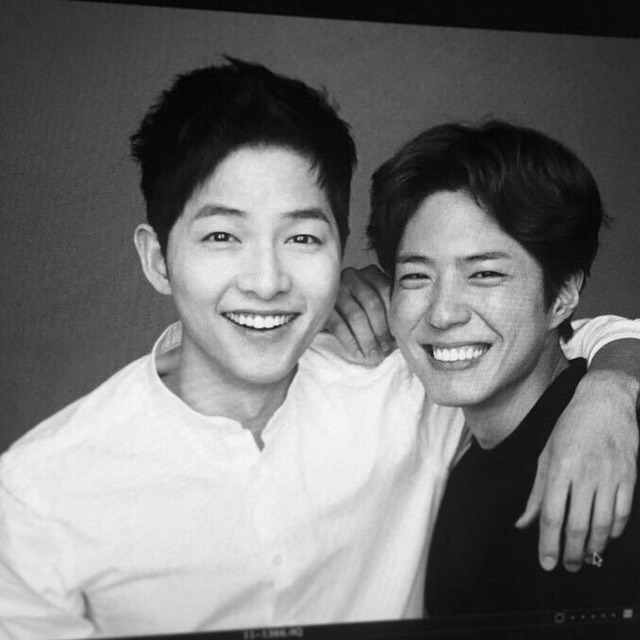 Song Joong Ki is currently headlining the super hit drama Descendants of the Sun while Park Bo Gum is ascending to first male lead role with upcoming drama Moonlight Drawn by Clouds, I know both have acting talent to back up their current runaway popularity, but still worry it’s going to become baggage down the line when they are producing exquisite performances in less ratings/box office driven fare. I suppose it’s pointless to guess on the what ifs, and on visuals alone seeing them hanging out is cuteness overload. Aren’t they managed by the same agency and were said to be good friends? Correct me if I’m wrong. I’m curious about PBG. Fans rave about him for his performance in Reply 1988. But I dropped that drama the first ep b/c usually a school drama isn’t my cup of tea and Reply 1988 was not an exception. Is he really good? 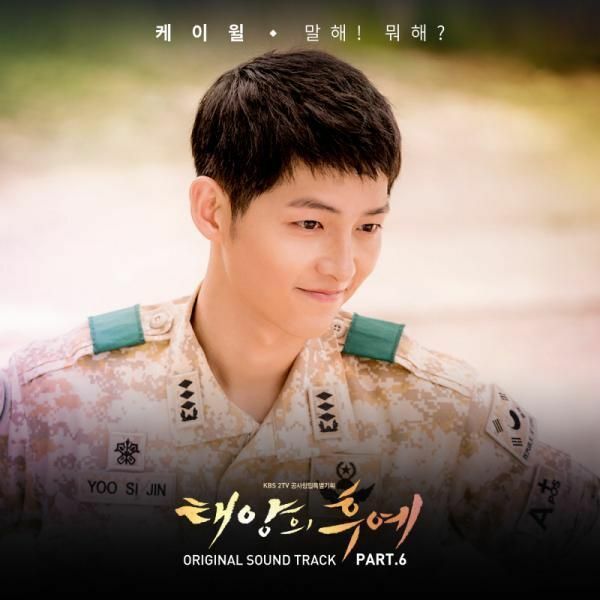 As to my fave Song Joong Ki. I’ve been following his news for a long time. He’s certainly recognized for his acting talent since Deep Rooted Tree. But in his interviews years ago after Nice Guy when he was asked if he preferred to be complimented for being a good actor or being popular, he chose being popular for his answer. He also mentioned several times although it’s good to get many acting awards, he still cares more about being popular at the current stage and he loves shooting a lot of CFs. So his responses gave me impression that he’s a hard-headed guy. He’s a business major after all and good at math in real life. So I think he will calculate what will benefit him practically in terms of fame and money when he picks his projects. Watch “I Remember You” to see what a gifted actor Park Bo Gum is. I agree. As much as I like Song Joong Ki as an actor and think he is very attractive, I cannot help but feel that behind his very public displays of friendship and kindness there is quite a calculating and cold person. Don’t get me wrong, I am not saying that he is mean and nasty, I don’t know the guy but just from my impressions and reading between the lines I get the feeling that he is not as sweet and cuddly as he would have us believe. well everyone has a diff. personality behind the camera but looking at SJK and BTS videos and interactions no one has ever said one bad thing about his attitude. he’s kept up the same friendships for years and is kind to everyone. According to many costars of SJK and film crew, he has been a very nice, well-mannered, and gentle guy since early years. Song Hye Kyo said that SJK was particularly very considerate of actresses on the set of DOTS. He also befriends a lot of people in the K ent industry. That’s part of the reasons he’s popular and production teams like to cast and work with him. He did say in his interviews several times that he wasn’t as sweet in real life as what his onscreen image usually presented. He’s not really as eloquent neither suave as Captain Yoo Si Jin. But all his real-life friends said that he’s a sincere guy and that’s why he’s got quite a few buddies in the K showbiz. When I said that he would calculate pros and cons in choosing new projects, I did not mean to mislead people to think him being “calculating”. That’s not the same. He is known for being very smart in the K ent and he’s also very practical. 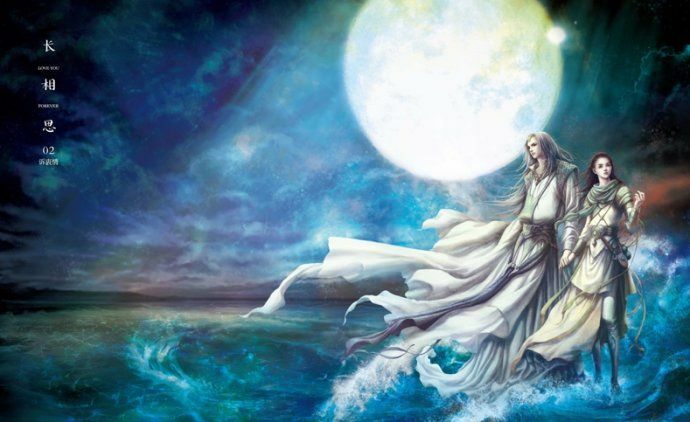 Basically, I think establishing a comfortable life with decent income will be on his high priority at the current stage. And that entails fame and popularity. Sorry, didn’t you misunderstood? I’ve read several articles about SJK and whenever he asked about being popular or a good actor he always said that he wanted to be a good actor. He acted on Deep Rooted Tree where he only appeared in 4 episodes, that’s because he wanted to act together with senior actor so that he could learn more from them, instead of being leads in miniseries at that time. I believe that what celebs show in front and behind camera always have difference because human always like that, trying to be good in front of others. 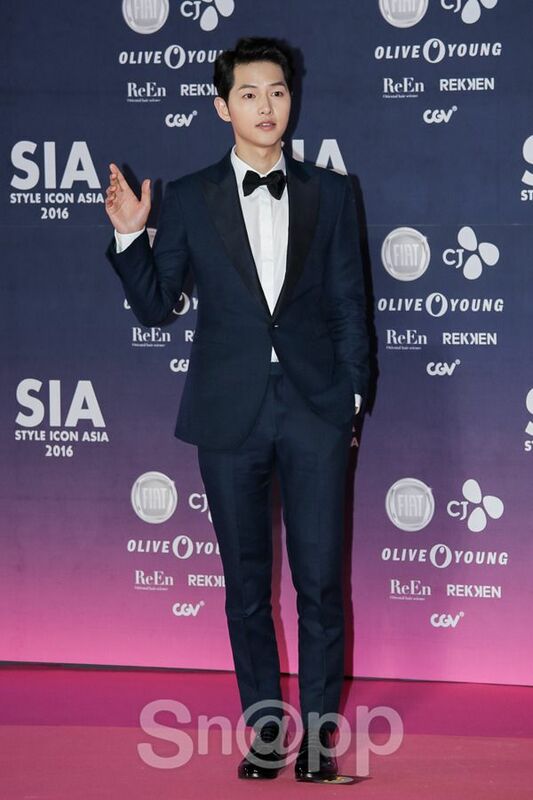 But, as far as I know SJK (since running man), I never found something bad about him. He is well-known as a well-mannered, smart, and talented person. It was based on TV interviews out of his own mouth unless his real meaning was lost in English subtitles or he was just being tongue in cheek. Nothing wrong with his wanting to be popular. We work to live, not the other way around. It’s like starving artists rarely made it successful to get the mass public to recognize their talent, perhaps with a few exceptions such as Vicent Van Gogh, but sadly only after his death. I don’t think prioritizing more realistic goals such as getting popular/fame/CF income/etc will downgrade his character as a good actor. Off topic a bit. So this should be how pics of celebrities are supposed to be when publicized. It’s ok not to blur the images of celebrities but the face of any non celebrity should be blurred, just like what was shown in the “Women Sense” pics above? Is there any legal liability to the party who publicizes a celebrity’ pics without blurring the faces of other people in the same pics? I just saw several pics of Song Joong Ki taken together with his ex gf circulating around the internet news. 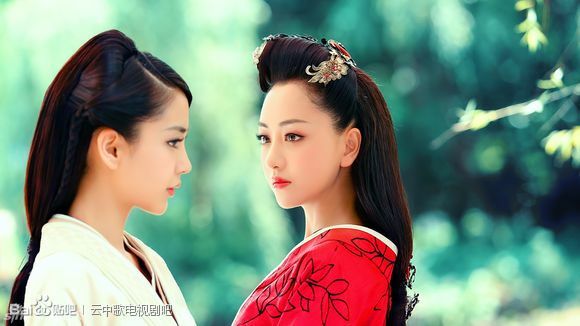 The girl’s face is totally exposed without blurring at all. Is this legal? that awk moment when PBG is looking older than SJK in some of the pics. 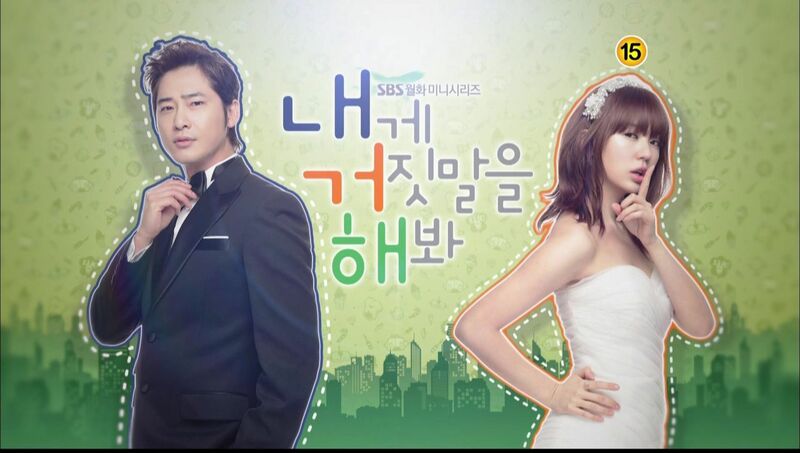 Maybe PBG will be more mature and charismatic after army jusk like SJK did. 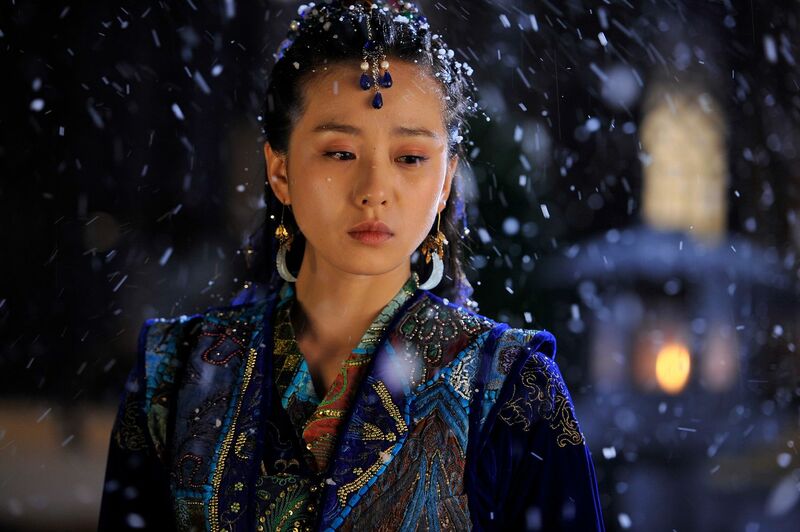 In the matter of his answer on which is more appealing, fame or good acts – it seems cold but true to life. He’s on his 30s now, and try to stable his name in the K-ent (and C-ent) industry. There will be new rookie actor or idol-turn-actor in the industry, and that’ll be an advantage for him if his name still remembered by the PDs, TV station and ultimately majority viewers. And how to get the status – by joining popular show/drama/movie.